Who needs a little Lambchop? 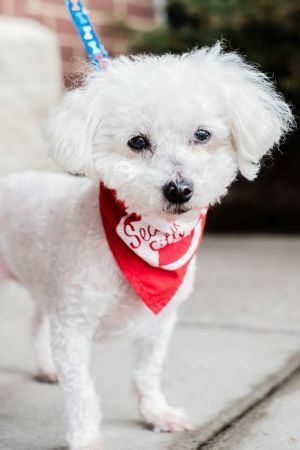 This sweet little Bichon Frise mix came to SCCR after being abandoned when his owner lost her home. He seems grateful for this new chance and, at 13 years old, still has lots of energy! Lambchop loves to play and, when he’s done, he’s a great snuggle-buddy, happy to curl up with you and get some pets. 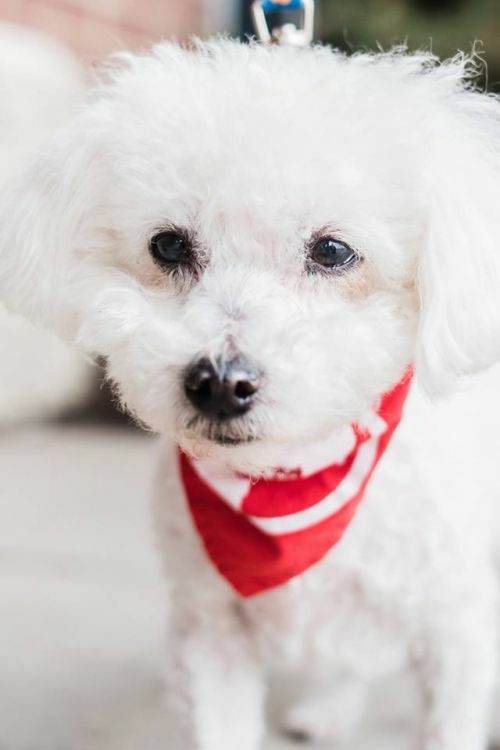 Really, all Lambchop wants is to be with you. He’s the perfect companion for when you're watching TV and need a good lap warmer. 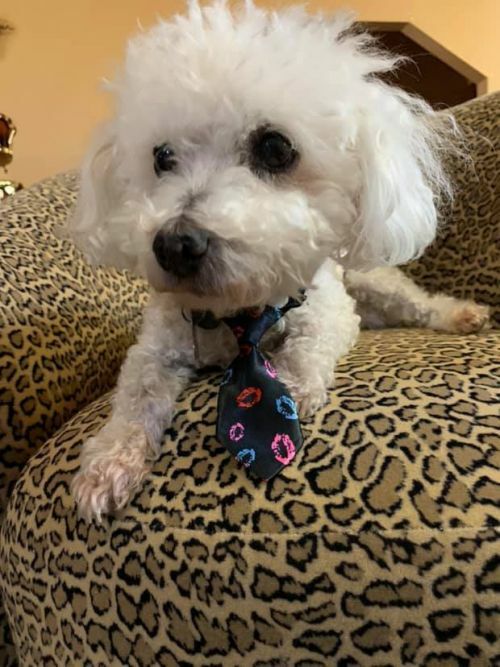 Lambchop would do best in a house where someone is frequently home, as he has some separation anxiety when left alone. Also, since he’s likely to bark in that circumstance, a single-standing house would be best. Lambchop is not house-trained and will need a consistent routine to help him manage his needs. But he’s a sweet little guy who deserves a second chance at happiness. Can you help this darling abandoned fella?